I love that saying. We speak with our eyes, even more than what we say with words. We often see women at Purify Skin and Spa who are ready to showcase their eyes and what they are communicating. 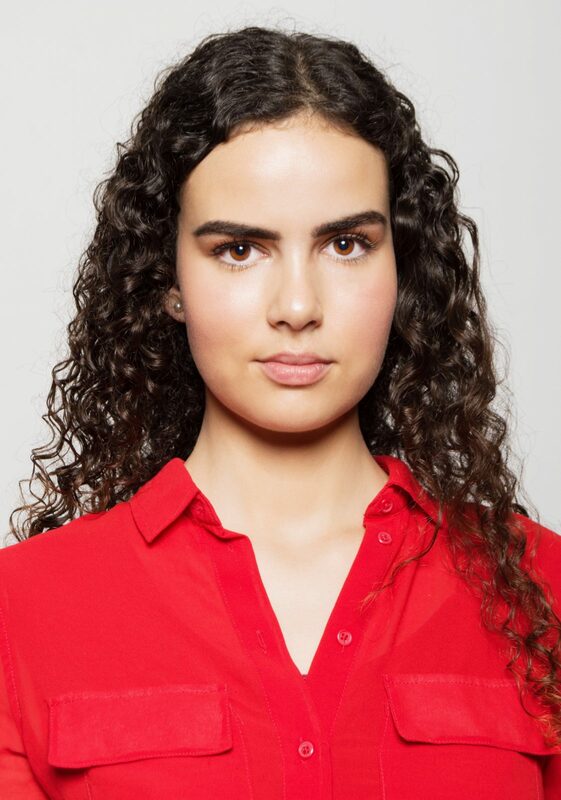 With full brows and lush lashes, your naturally beautiful eyes are highlighted and sparkle with whatever emotion you are feeling. There are lots of reasons to take good care of yourself. It feels good to work out- you can feel your body get stronger and healthier. Taking care of your skin and getting beauty treatments not only make it easier to look in the mirror- it’s proven that you are more successful in many ways. An attractive woman who has the same qualifications as a woman who is average looking is more likely to be hired. She also will get promotions more quickly. Beautiful people make 3-4% more money per year over their lifetime…and it adds up! You’re also more likely to get approved for a loan and pay a lower percentage rate. This is an unconscious bias by both men and women and it has been proven by research. A confident, happy woman is more likely to have doors opened for her both in entering a room and for new opportunities. Why use a Phyto-Active Facial product? Living in beautiful Northern Colorado in the winter has it’s ups and downs. Fort Collins, Loveland, Windsor and Greeley all have relatively mild winters, which I’m grateful for. I love the seasons and our area of Colorado has the best ones. Extracting whiteheads and blackheads should only be done by a professional in order to not injure your skin. 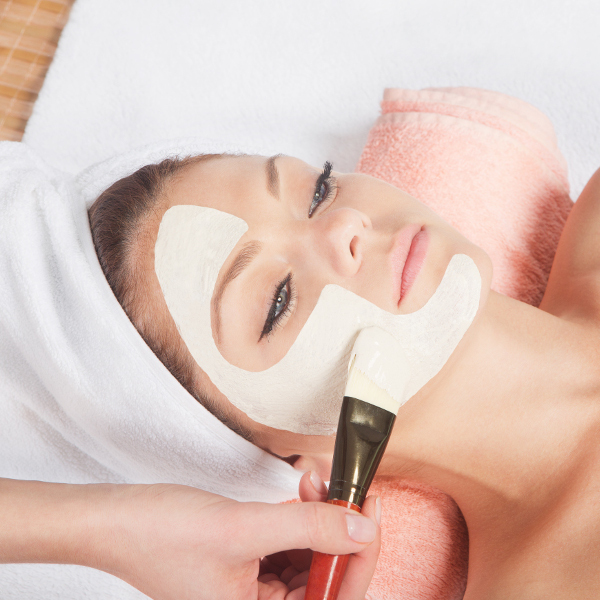 Regular facials help keep your pores clean and open. 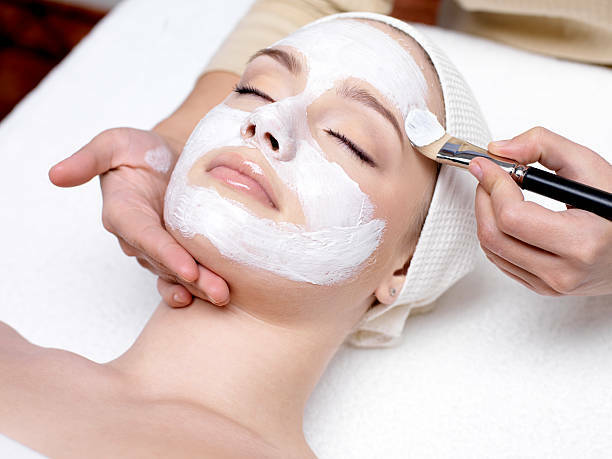 Your aesthetician will exfoliate your skin, removing all dead skin cells and giving you a more vibrant look. Tightening your skin is performed using specialized creams, masks and chemical peels, formulated exactly for your skin type. Today’s makeup is different. It’s sophisticated and created by scientists, not just beauty specialists. We feel that makeup is an extension of the skincare we provide to our clients and want the best for you. We love Glo because we see a difference in our client’s skin. The weather in Ft. Collins and Loveland in the winter can be tough on you. The antioxidants that fight the free radicals that damage your skin are included in all of our foundations. Glo foundations include Vitamins A, C, E and Green Tea Extract as active ingredients. 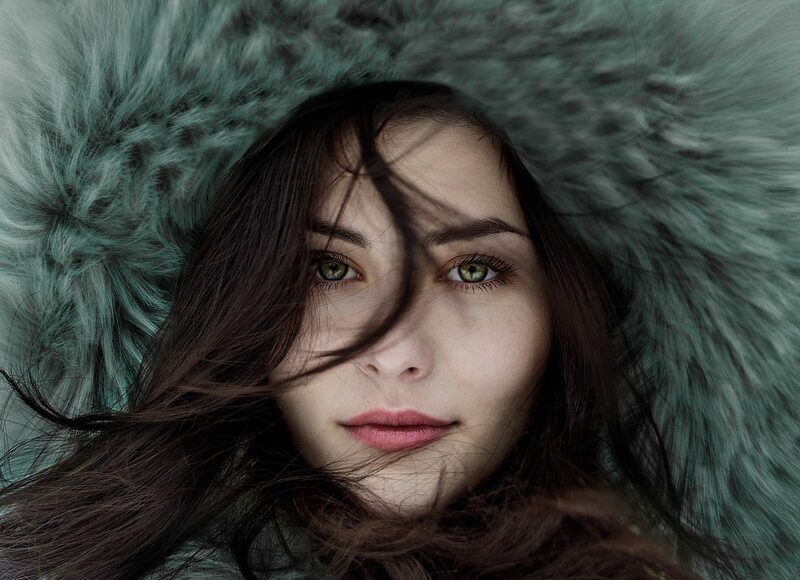 Caring for your skin in wintertime can be challenging but we have some tips for you. Taking a lukewarm shower is better for your skin than hot water. After showering, blot your skin dry carefully and make sure to apply a thick moisturizer within a few minutes for best results. Hydrate by drinking lots of water every day and limiting drinks such as soda, caffeine and alcohol. Moisturize from the inside out by eating foods containing omega 3 or omega 6 fatty acids. Fish oil and Flaxseed oil are ideal. Use sunscreen even on dreary days- believe me- the sun can cause damage to your skin even through clouds. Investing in a humidifier can increase the moisture in your home enough to improve your skin during the winter months. Use cream based cleansers and avoid toners or astringents with alcohol which can dry out your skin. Moisturize frequently throughout the day and before bed. Call us at 970-449-4290 for an appointment.